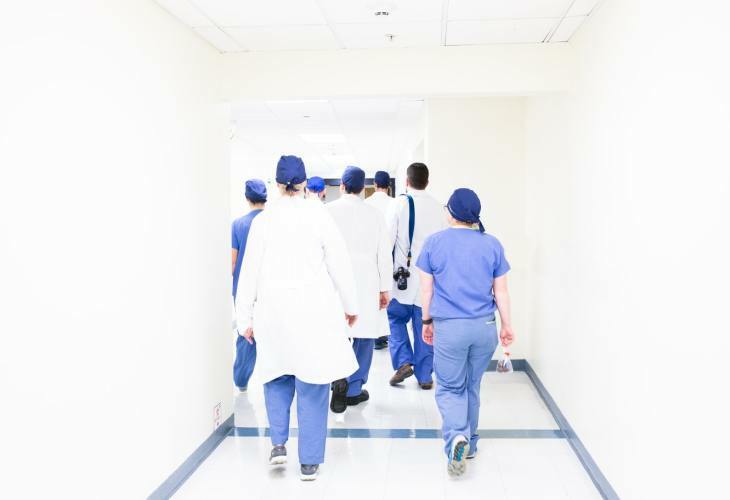 New reporting and investigation of medical accidents was introduced in 2014, the aim being to identify the underlying causes of the accident and to learn from death, in order to minimise the risk of it happening again and improve patient safety. Investigations are mainly conducted within individual health organisations. The executive director of each health organisation should report incidents to the Medical Accident Investigation and Support Center if deaths of patients who die under management and care, and deaths are unpredictable. Few medical accidents are currently reported by medical organisations. The culture of blame may be a major barrier to the openness and honesty required for incidents to be reported. This seminar will discuss the statistics of medical reporting, as well as the differences between the new reporting, investigation and civil litigation. Manabu Wagatsuma is Professor of Law at Tokyo Metropolitan Law School in Japan. He received Master’s Degree of Law from Hitotsubashi University in Japan. He joined Law Faculty of Tokyo Metropolitan University in September 1989. He became Professor of Tokyo Metropolitan University in 2000. He became Professor of Tokyo Metropolitan Law School in April 2004. While teaching at Tokyo Metropolitan University, he serves as a judicial commissioner (Shihoiin) at Tokyo County Court , who assists to arrange settlement and gives opinion to judge at trial. 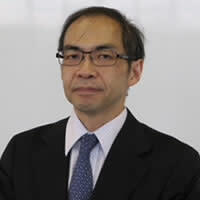 He is a member of review committee of Japan Obstetric Compensation System for Cerebral Palsy. His teaching and research areas are civil procedural law, medical law and litigation funding.